ST. GEORGE — The number of individuals killed on Utah roadways during the “100 Deadliest Days of Summer” is down compared to last year, but with three fatalities reported since Tuesday evening officers are reminding drivers to remain vigilant. Memorial Day marks the beginning of the 100 Deadliest Days for travel on Utah roadways as the number of fatal crashes nearly doubles between Memorial Day and Labor Day compared to the rest of the year, according to the Utah Department of Public Safety. During the summer months there is roughly one death per day stemming from traffic-related crashes. Last year 94 people were killed during that 100-day period. The year-to-date number of fatalities for 2017 during the 100 Deadliest Days, as reported through Monday, is 25 deaths, down from the 39 killed in traffic-related crashes during the same period in 2016. “Knock on wood we’re doing a little better than last year, however three fatalities have been reported since Tuesday, the most recent occurred just hours ago,” Sgt. 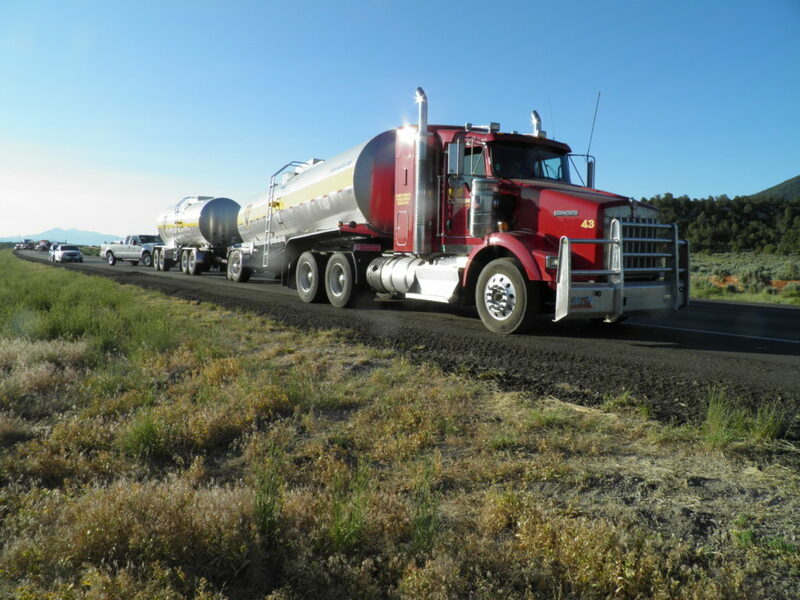 Todd Royce with the Utah Highway Patrol said Thursday evening. Royce added those three fatalities aren’t included in the totals; the most recent occurring near Garden City just hours before an interview with St. George News. The Garden City fatality was reported shortly before 1 p.m. Thursday on state Route 89 near mile post 498. A silver Dodge pickup truck pulling a loaded dump trailer was heading north toward Garden City when the trailer began to sway or whip, Royce said in a statement released Thursday afternoon. 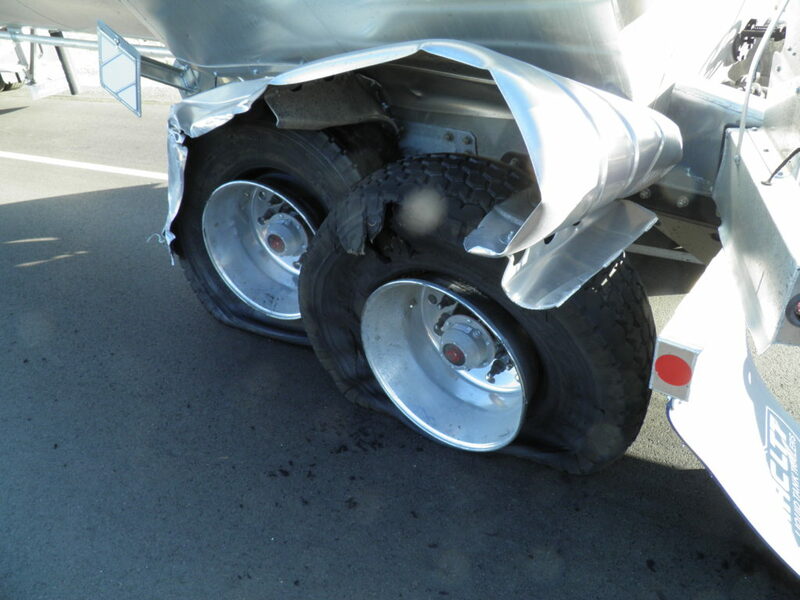 The unstable trailer caused the driver to lose control of the truck which veered sharply to the left and off of the left hand shoulder of the highway before it overturned, ejecting the driver, who was not wearing a seat belt. 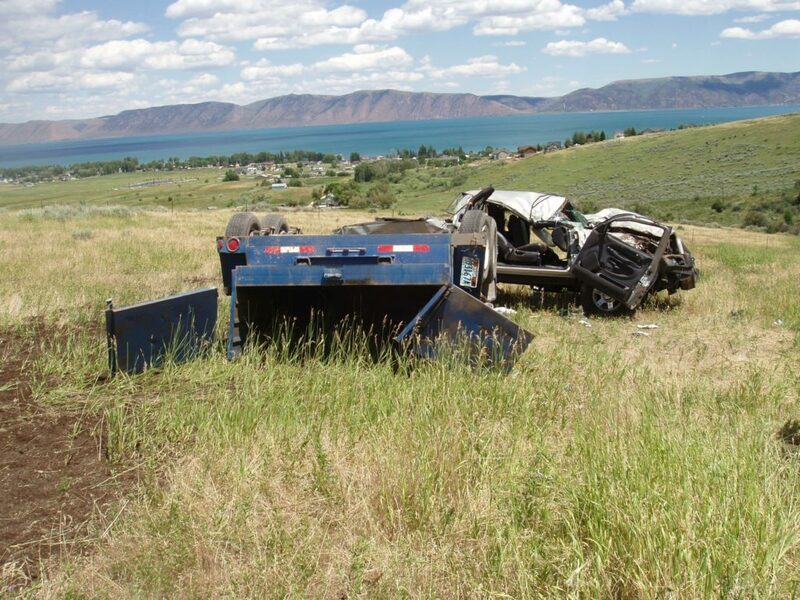 The truck’s passenger, an 80-year-old Holliday man, was wearing a seat belt and remained inside of the truck but died from his injuries, while the driver was flown by helicopter to the University of Utah Medical Center in Salt Lake City in serious condition. Another fatal crash was reported shortly before 7 p.m. Wednesday in Tooele County. That crash involved a 2009 gray Honda Civic that drifted into oncoming traffic while heading north on state Route 36 near mile post 7. The Honda struck both axles of a southbound semi-tractor trailer that was attempting to avoid the crash by moving over to the right. 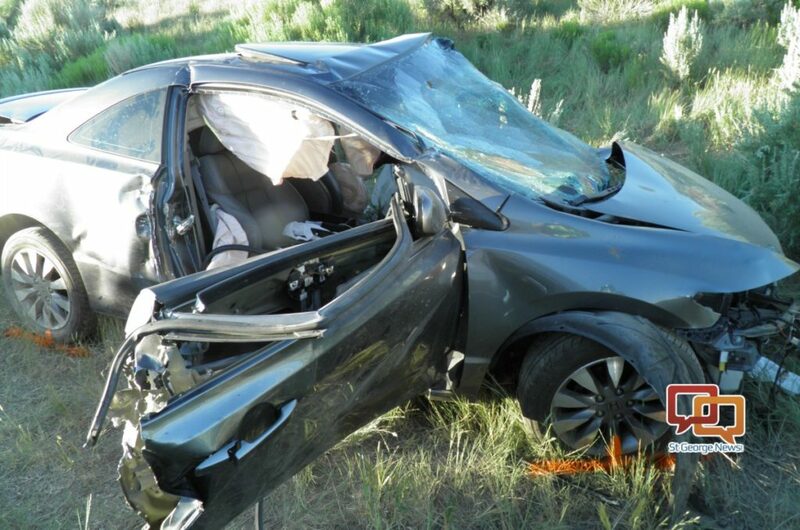 The Honda driver, Brian J. Jones of Eureka, Utah, was extricated after he became trapped inside of his vehicle and later died from his injuries. The driver of the semi was uninjured in the crash. The third fatal crash occurred Tuesday evening on Interstate 84 near mile post 92 in Weber County. That one involved a motorcycle that veered to the right and struck the median while the rider was attempting to light a cigarette. 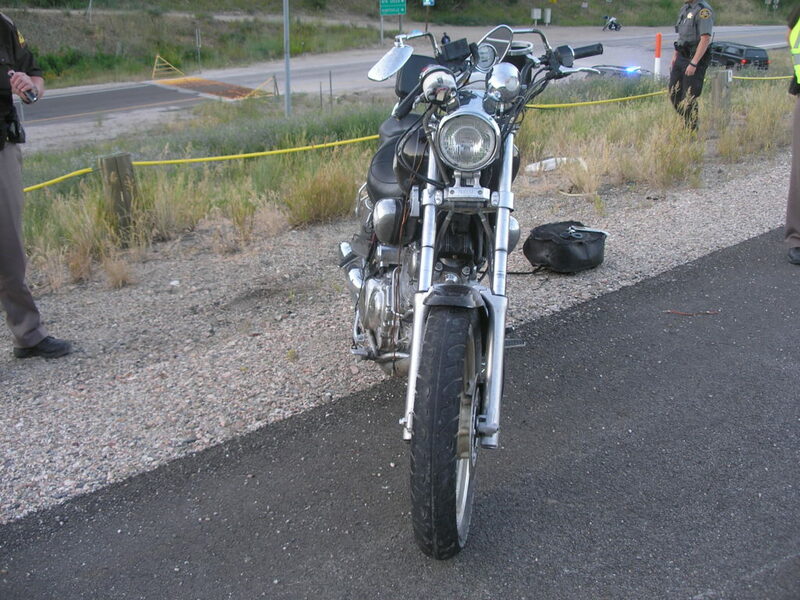 The rider, 33-year-old Troy Levi Milam of Evanston, Wyoming, was pronounced dead at the scene. Most Americans believe winter is the most dangerous time for driving, but summer is actually the most dangerous with the Fourth of July weekend being the deadliest, according to a 2010 national poll conducted by the University of Minnesota’s Center for Excellence in Rural Safety. The poll results also show that lighter traffic and dry weather can lull drivers into a false sense of security, which can lead motorists to drive at unsafe speeds. Being distracted, fatigued, unbelted or impaired while driving are also factors that increase the likelihood of a crash. Additionally, research has shown that 94 percent of all crashes are caused by human error, according to Zero Fatalities. Royce said there are five primary contributing factors involved in most crashes. Troopers throughout the state are always on the lookout for these factors, he added. “So those behaviors are what we focus on in enforcement because they are the main reason people die in crashes,” Royce said. Driver behavior is directly linked to fatality rates on Utah roadways and those habits or behaviors can be changed to increase one’s overall safety. “So if any drivers have an issue with any one of the five factors we would hope that you change that behavior,” Royce said. More than 40,000 people lost their lives in car crashes nationwide in 2016. Beyond the staggering loss of life, there are other costs involved with each crash. Those costs include wage and productivity losses, medical expenses, administrative expenses, employer costs and property damage, according to a 2016 National Safety Council report. In 2016 those costs totaled more than $32 billion. It’s interesting how the UHP which investigates these accidents lists speed as the number one killer. And yet the UDOT has raised the speed limit, with at least one of the UDOT idiots has made the patently false statement that speed has nothing to do with crashes. A guy was trying to light a cigarette while riding down the interstate on a motorcycle? Is that even possible?